Pablo Alonso: Pablo Alonso is Telecommunications and Development Engineer in the Teldat R&D Department. Within this department is part of the team dedicated to the Industrial & Mobility business line and he is specialized in cellular connections. 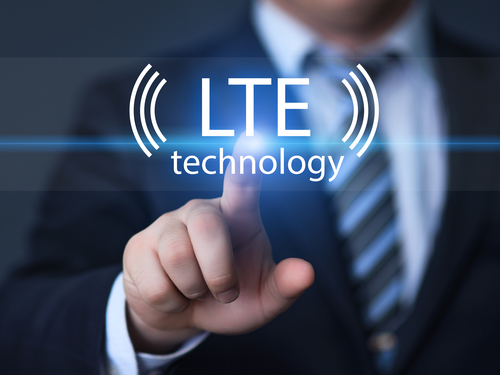 You may not have heard of voice over LTE (VoLTE) technology, but that does not mean you are not using it! Carriers around the world are deploying this technology to get rid of GSM or CDMA-based circuit networks. The first commercial solution was presented in South Korea in August 2012 and most mobile terminals already support it. What we commonly call 4G+ is really LTE Advanced, a standard based on the 3GPP Release 10 norm, passed in March 2011. It is, basically, a number of improvements that enhance the LTE (Long Term Evolution) standard stemming from the 3GPP Release 9 norm. The main goal of the LTE Advanced standard is to improve LTE and broaden its capacity. That is, to guarantee a higher number of simultaneous users benefit from a better service. Better spectral efficiency, of up to 30bps/HZ. Variable bandwidth, capable of ranging from 20MHz to 100MHz by adding up to 5 20MHz carriers. Better use of antennas with 8×8 MIMO technology for downstream operations and 4×4 MIMO for upstream ones. This means peak upload speeds of 1.5Gbps and download speeds of 3Gbps can be achieved. Other standard improvements result from an advanced network topology, which supports both macro cells and a mixture of low-power nodes (femtocells, picocells and Relay Nodes). This gives users a far better service thanks to mixed network topologies, capable of combining big and small cells and of providing service to a larger number of simultaneously active users. The standard’s other main goal is to enhance the service provided to users who are at the edge of a cell. This is achieved by providing simultaneous communication from the cell node the user is connected to and from the node belonging to the neighboring cell. The main improvement linked to this was added to 3GPP Release 11 and is known as CoMP (Coordinated Multipoint Operation). It allows the user to communicate, in a coordinated fashion, with two base stations and achieve a spectral efficiency of 2.4bps/Hz/cell with a 2X2 MIMO configuration. Given the content we find in today’s mobile applications, the upstream and downstream speeds may seem somewhat excessive. The goal, however, is not to give maximum speed to a single user, but to increase the speed for all and provide the best possible service to a growing number of users operating in each cell. 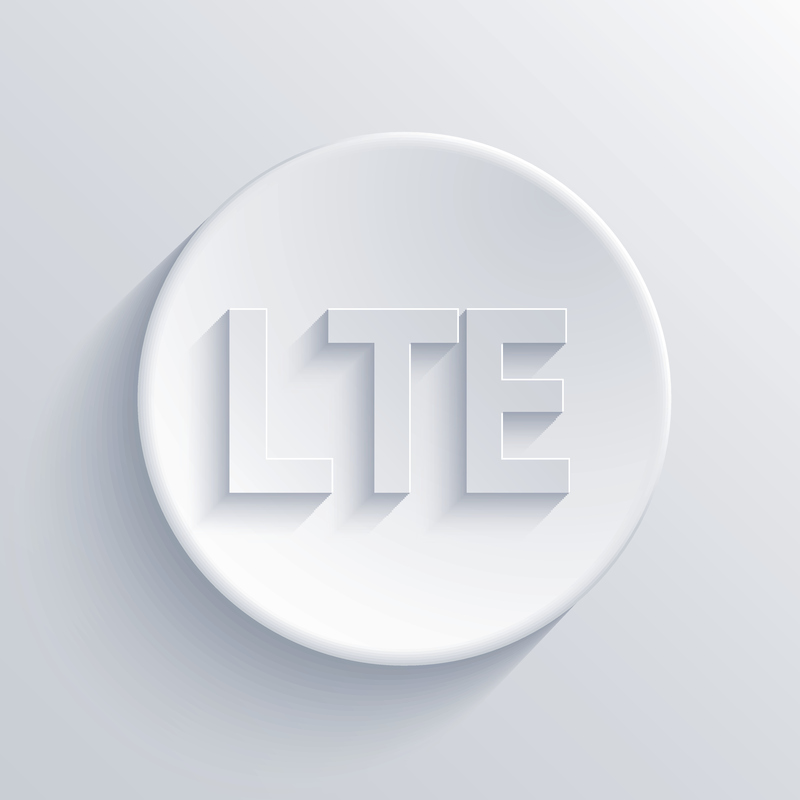 LTE advanced has succeeded in introducing mobile communication (for service provision) in many new sectors where it was previously unthinkable, whilst doing so in an effective and efficient manner. The mobility market (trains and automation) is an eloquent example. In Teldat, we work using LTE Advanced technology and we cover every available band worldwide (both for LTE-FDD and LTE-TDD networks). Moreover, our devices are LTE Cat 6. This guarantees LTE Advanced operation, and allows two carriers to be added in two different bands (for a 40 MHz aggregated bandwidth) to double the LTE Release 9 bandwidth. We also use 2×2 and 4×2 MIMO technology, which improves performance in every environment and is compatible with LTE Release 11.